A very warm welcome to you, and thanks for visiting the Friends of Moss Park Gardens web site. We hope that you will spend a little bit of time here to explore all the details that we have. Please do not hesitate to contact us should you have any questions, or wish to join us. 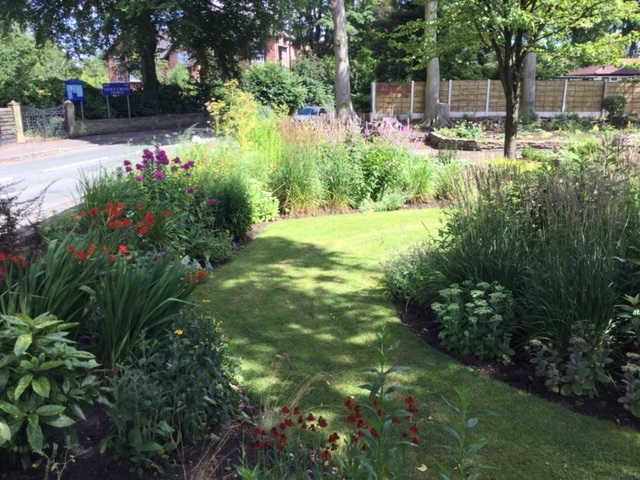 To work together with local residents, the local authority, voluntary and other organisations to continuously improve the gardens on the corner of Moss Lane and Park Road in Timperley. Generate income by way of grants and donations as deemed necessary by the Committee. 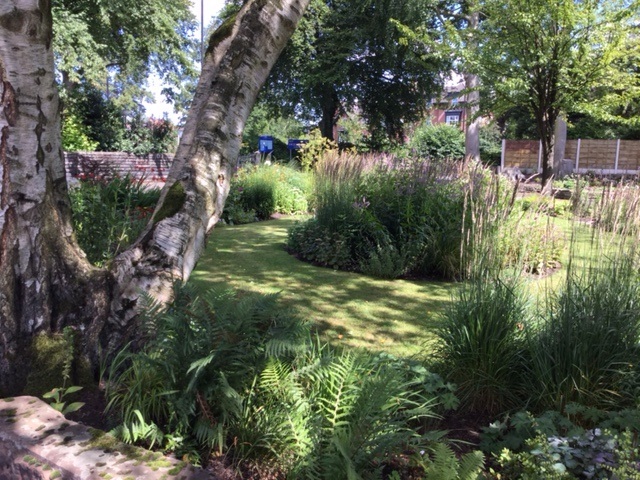 Raise the profile and appearance of the gardens and generate a lively community spirit through working parties and public events. And last but by no means least....have fun! 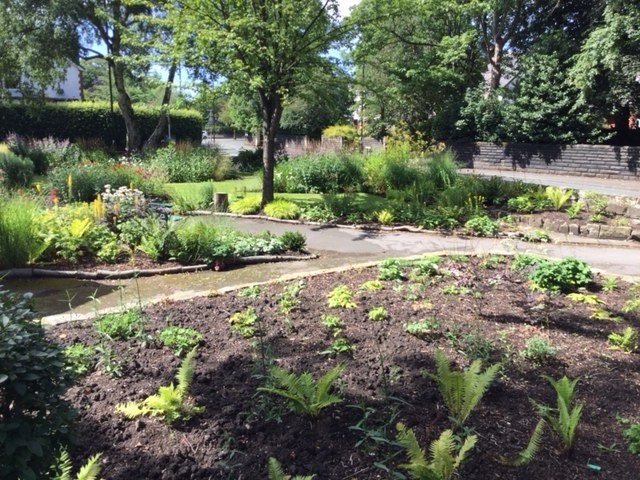 In spite of the hot, dry summer the gardens are looking good. 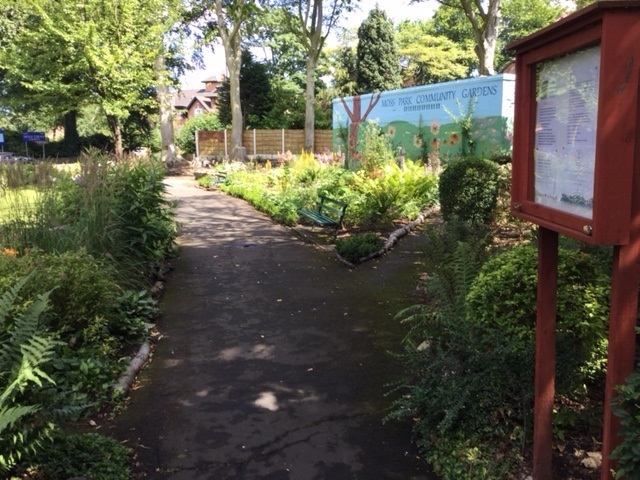 We're pleased to announce that Moss Park Gardens received a Highly Commended award from Britain in Bloom in the It's Your Neighbourhood category. 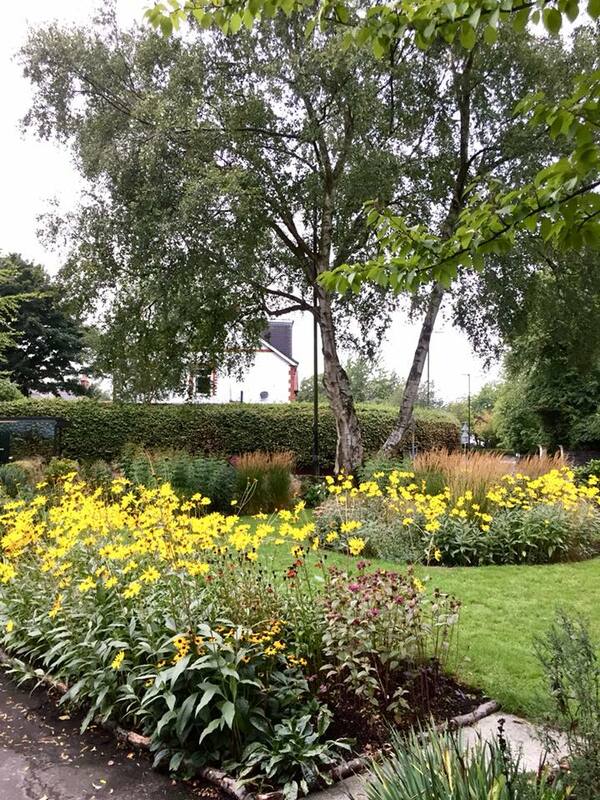 The judges for the local Britain in Bloom awards visited Moss Park Gardens recently to give it the once over. Where is Moss Park Gardens? Where is Moss Park Gardens? 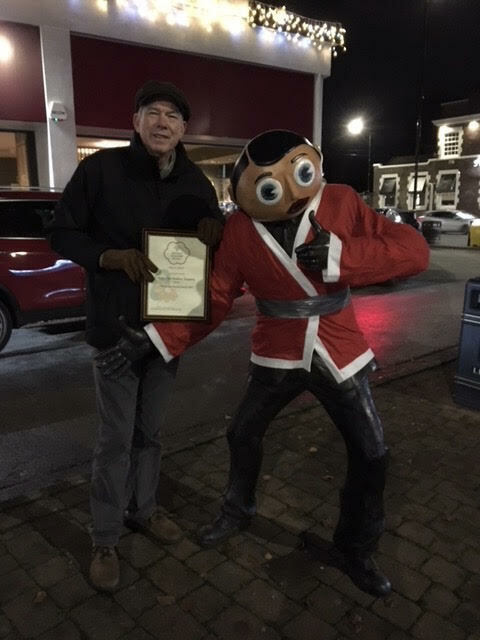 Its at the junction of Moss Lane and Park Road in Timperley. Please click ON THIS LINK for a map and also to find out how to get directions. 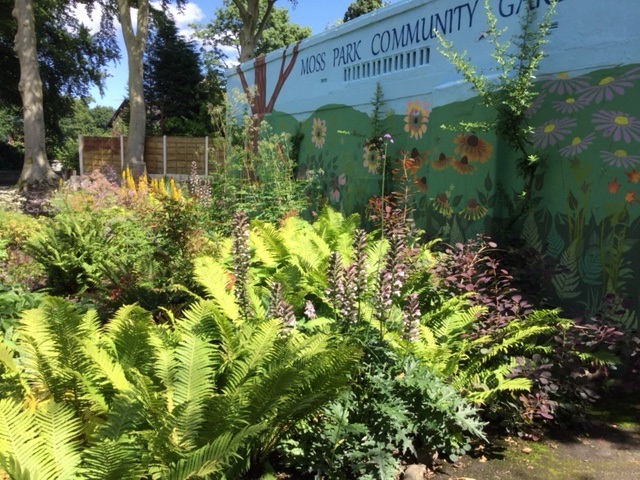 Many thanks to everyone in the community who supports Moss Park Gardens. 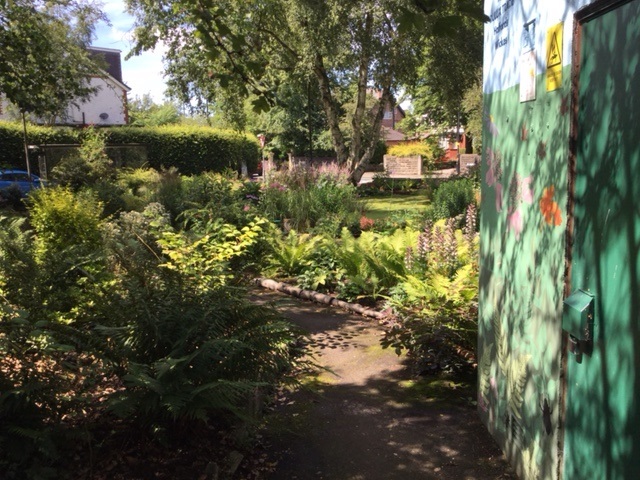 The Friends are grateful to Manchester Airport Community Trust Fund for awarding us funds to improve the gardens. Thank you to everyone who has supported our car boot sales.